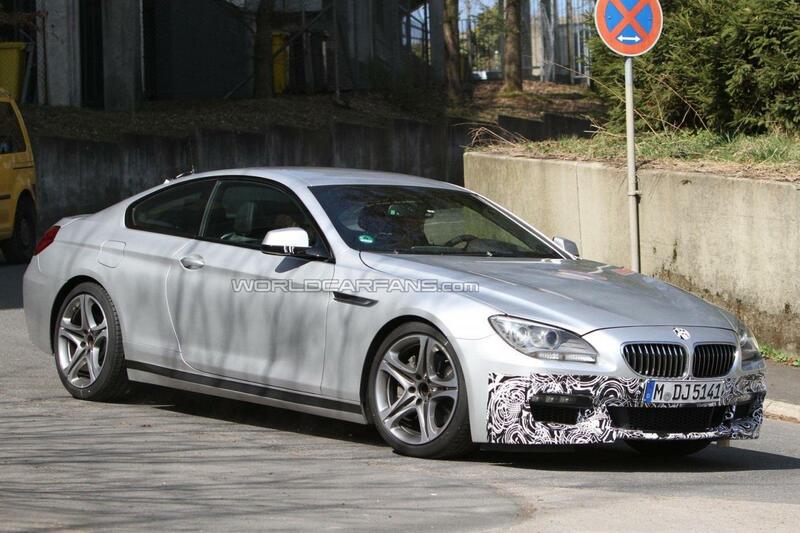 Just in case you didn’t really have enough of the recently revealed 2012 BMW 6 Series, the Bavarians found yet another way to put some sort of camouflage on it. 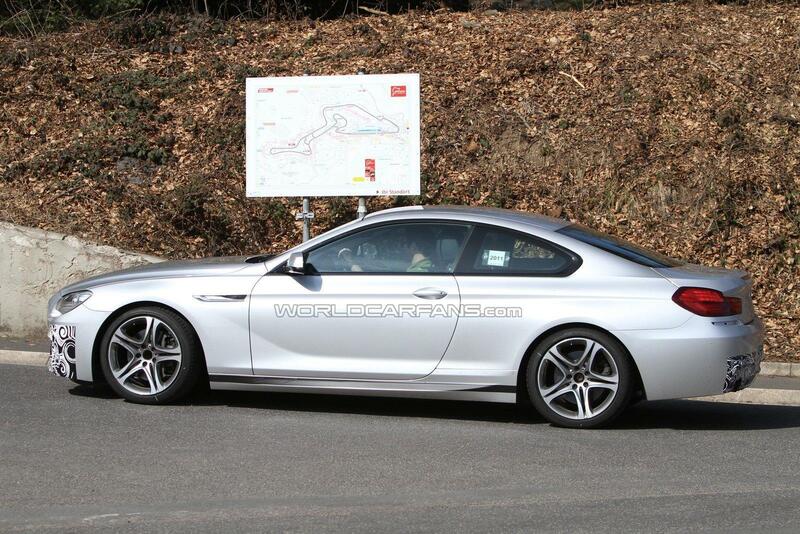 This is how we got these spyshots of the new BMW 6 Series, trimmed to the point where it’s actually an M Sport version. The M Sport package is going to highlight some aesthetic changes that will open our minds towards embracing what BMW is going to do for the M6 version. Camouflage at the moment is only covering the lower side of the car since that’s where the changes are, and this means that you can clearly see the imposing presence of this German GT monster. 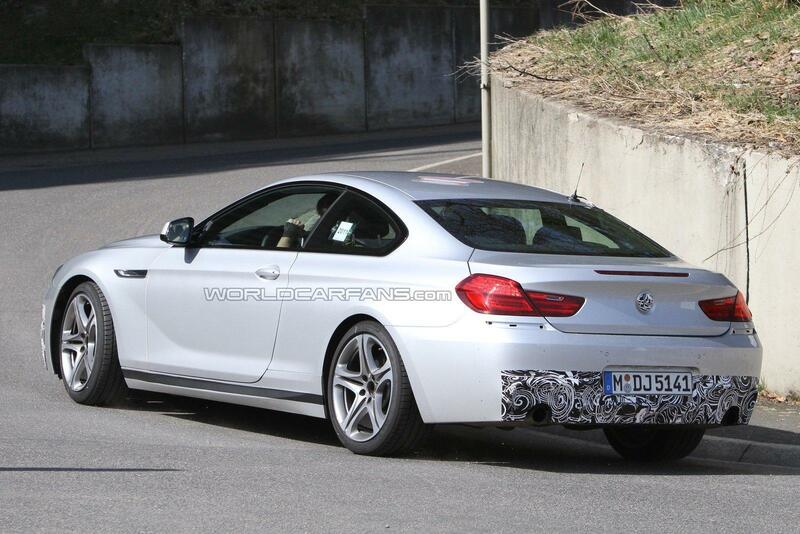 Once it hits the markets, the new bumper, side skirts and rear bumpers will be changed but to be honest, the most important aspect of the M Sport version BMW 6 Series is going to be the set of M badges. At the moment, the 2012 BMW 650i offers up a tasty 407 horsepower and 442 lb-ft of torque so the M badges aren’t exactly going on a slow car are they now?